Corn, which is also commonly known as maize, is a large grain plant which happened to be first farmed by indigenous people in Mexico around 10,000 years ago. There are six most common and important types of corn; dent corn, flint corn, pod corn, popcorn, flour corn and sweetcorn. With corn being intolerant to cold temperatures, it as a result has to be planted in the spring season. Corn is a C4 plant (a plant which uses one of the three biochemical processes; C4 carbon fixation, C3 carbon fixation or CAM photosynthesis) making it more efficient compared to some of the C3 plants such as small grains, alfalfa and soybeans. Corn is most affected by drought at the time of silk demands, when flowers are at the point of pollination. In the US it was thought that if the corn grew to a knee high level by the ‘Fourth of July’, however modern day hybrids tend to exceed this growth rate. Corn that is used for silage is harvested while the plant is still green and the fruit is still to mature. Sweetcorn tends to be harvested in what is known as the ‘milk stage’ after pollination, but before the actual starch has formed, between the late summer and early to mid autumn. Field corns tend to be left considerably late in fields during the autumn season allowing them to dry the grains thoroughly and at times the corn, may not be harvested at all until winter or early spring. 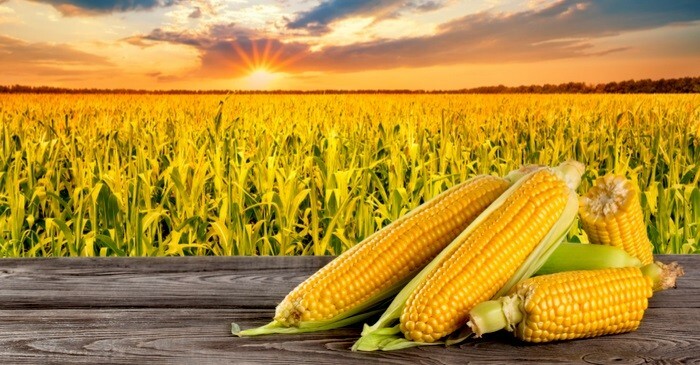 Corn has actually been proven to be quite a versatile crop in terms of the various conditions it is able to grow in, such as wet, cold, hot or dry conditions, despite it being grown mainly in wet and hot climates. There are 3 main ways in which you are able to invest in corn; ETFs, Futures and Stocks. ETFs give investors an opportunity to gain exposure on corn prices, for the reason that by using this process it requires minimal trading activities or maintenance from the individual investors. 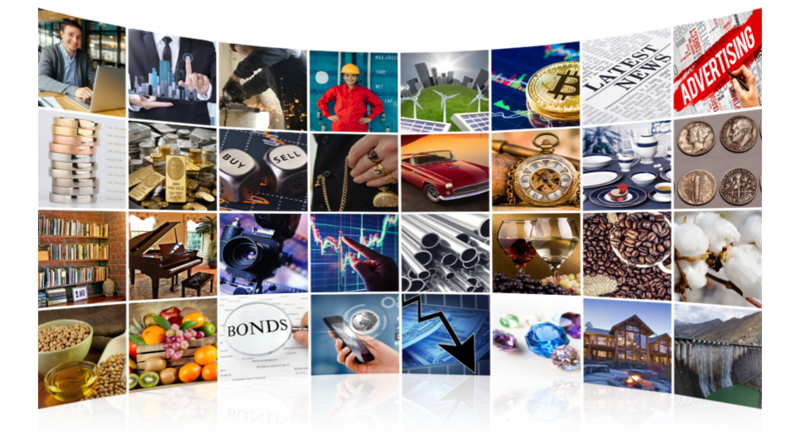 For US investors the Teucrium Corn Fund (CORN) is one of the only pure play option for investors to receive corn exposure, although corn is also apart of several broader agricultural ETFs and commodity indexes. In an attempt to closely match spot prices, CORN spreads exposure to corn futures through 3 different maturities. Investors that are outside the US have more options for corn exposure via ETFs. ETF securities also offer both inverse and leveraged corn options as well as the long corn fund. Corn futures are one of the most widely traded agricultural contracts, averaging a daily volume of billion of dollars. They are also traded on the Chicago Mercantile Exchange. Corn future contracts are for 5000 bushels, translating to around 127 metric tons. Contracts are priced in cents per bushel with the contract months being March (M), May (K), July (N), September (U) and December (Z). Corn futures are traded on CME Globex platforms under the symbol ZC and in open outcry trading under C. When it comes to buying corn stocks, there are many agribusiness firms that offer products and services to farmers and the general profitability of these companies tend to show a correlation to agricultural spot prices. Some of the most popular and successful agribusiness firms are Potash (POT), Monsanto (MON) and The Mosaic Company (MOS).